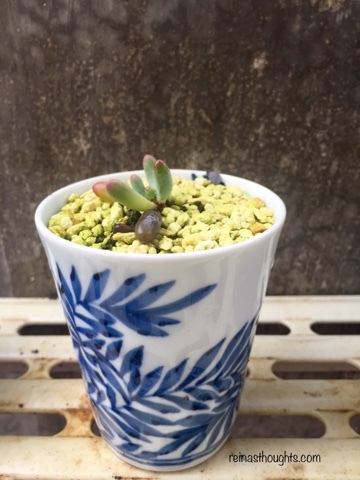 Succulent plants has been gaining popularity now. It is now used as gifts, giveaways and collections for hobbyists. 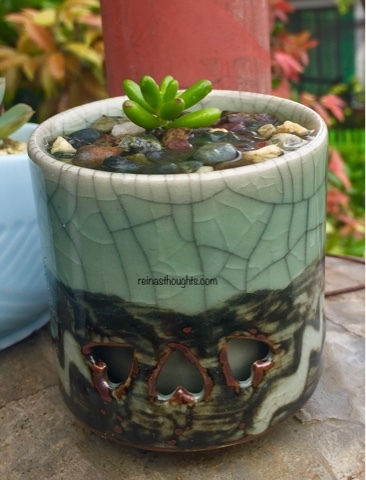 I am new to growing succulent plants and one thing that caught my attention while browsing on the Internet about it are the colorful and unique pots of which succulent collectors had been using. So lately I was looking for these pots. 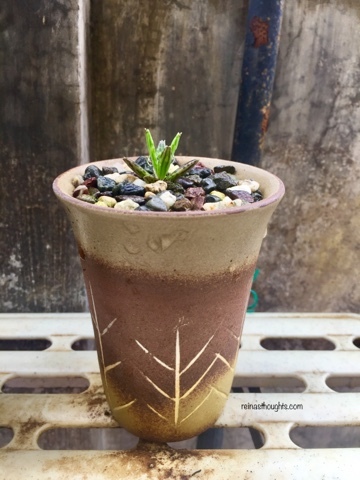 I had been searching on the malls nearby for these pots and find no luck on finding them. Well, guess where I find it? On a Japanese surplus store. 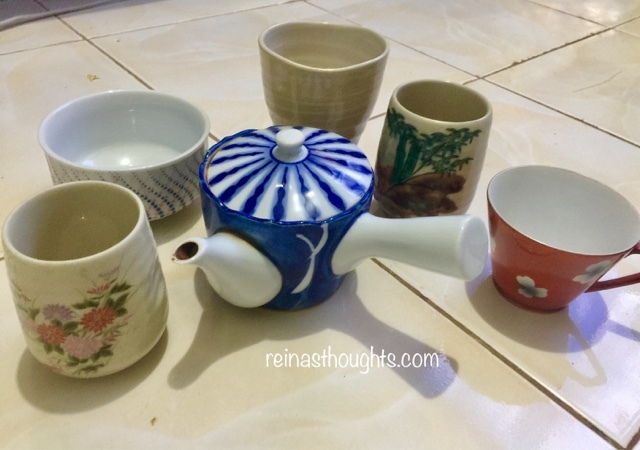 These were tea cups and tea pots. I bought these for P150 pesos per kilo. This is all two kilos of which I just spent P300 for these pots. This is way cheaper compared to a regular pot. 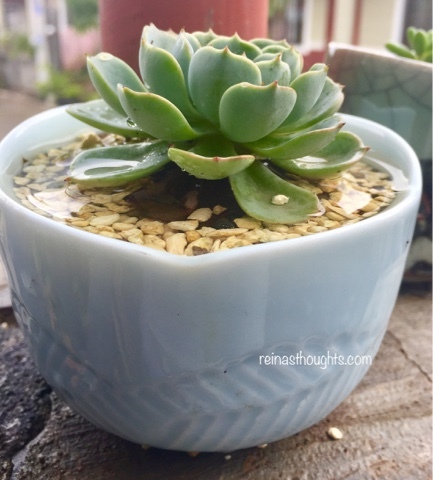 The only thing with it is that it doesn't have holes on the bottom, so when using it as a pot make sure to regularly check your plants so that it will not be submerged in water. Happy planting everyone! Someday few academic blogs end up very helpful at the same time as getting applicable and new facts related to your centered location. custom dissertation writing service As i found this weblog and admire the facts delivered to my database.